Make objective, strategic decisions about your corporate and product brand portfolio through structured and representative market research. Brand strategy & brand architecture research will help you grow your brands and avoid the risk of cross-brand cannibalisation and overlapping marketing / product development expenses. The more engaged a customer is with a brand, the greater emotional attachment there is to the brand. Emotions play a major role in decision making and leading brands in a market are more successful in connecting with their customers on an emotional level. Through our research, we have identified four different levels of emotional engagement. Through our research, we can assess which brands in your portfolio are positioned on which steps of the ladder (as well as any which do not emotionally engage with the market in a meaningful way). Far too many companies have product labels which they think are brands. However, a brand is something people ask for by name. A brand stands for something – something that has been engineered as a perception – not something that has simply arisen without direction. Will you have a monolithic brand (a single brand name under which you have sub brands) or separate independent brands each requiring their own brand strategy? How do your brands fit together under the umbrella brand of your company name? 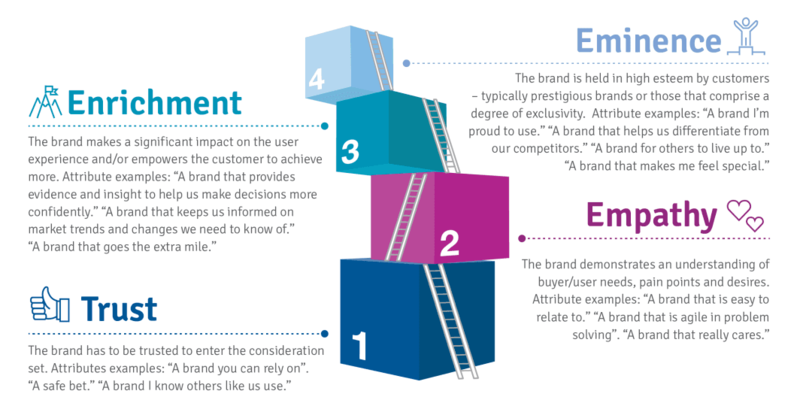 What is it that makes your products (or services) so special that they deserve to be a brand? How many brands can you afford to have given that each brand will require nurturing and feeding with a marketing resource? 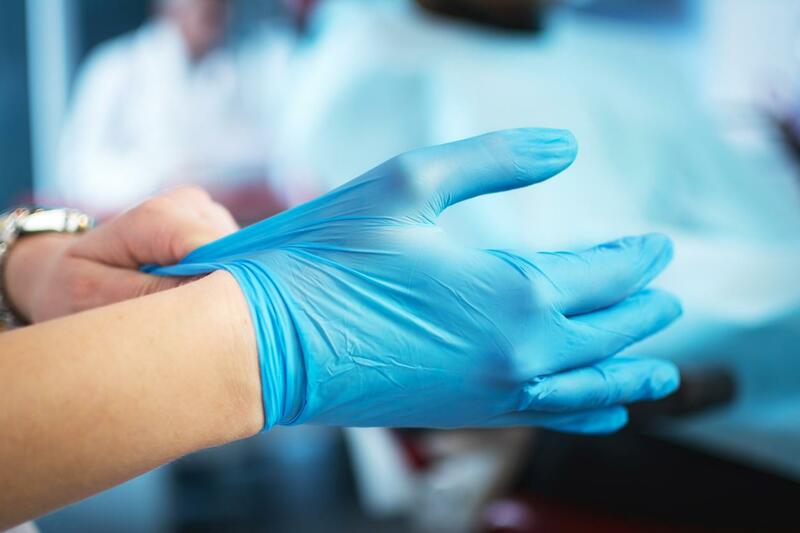 Our client, a leading manufacturer of industrial and medical protection solutions, wanted to expand its product range into the life sciences market and sell protective equipment for use in environments such as clean rooms, where pharmaceuticals are produced. In order to support the portfolio expansion, the manufacturer had recently acquired a brand, which was strong in this space. However, the image of the acquired brand was very different from the manufacturer’s image. Therefore, our client needed to determine how to properly align all the brands under its portfolio while still highlighting each brands’ individual strengths. Data captured by experienced telephone interviewers to gather rich, descriptive data about behaviours, attitudes and needs. Gather real-time, qualitative market research insights from like-minded respondents taking part in conversations and exercises around a given topic. Plans grounded in solid data that inform strategic decision-making and provide a blueprint for future growth. Internal action workshops with every stakeholder to understand the research findings, prioritise next steps and drive action. The role of a brand in developing a loyal and profitable customer base and providing a strong differentiation from competitors, has never been more important. The latest wave of our annual survey of large businesses serving b2b markets has revealed that branding is the top strategy for growth.